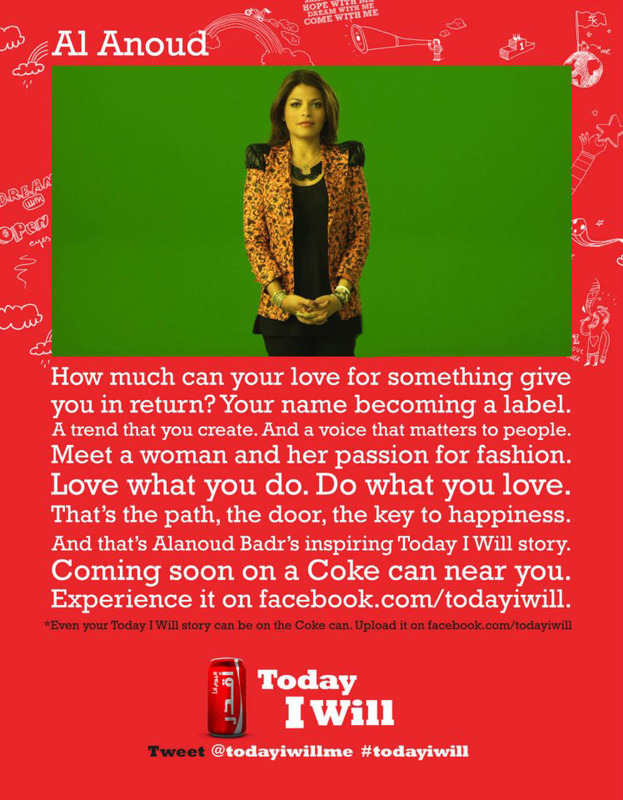 Fashion Gossip: LADYFOZAZA & Coca-Cola in Today i will Campaign! 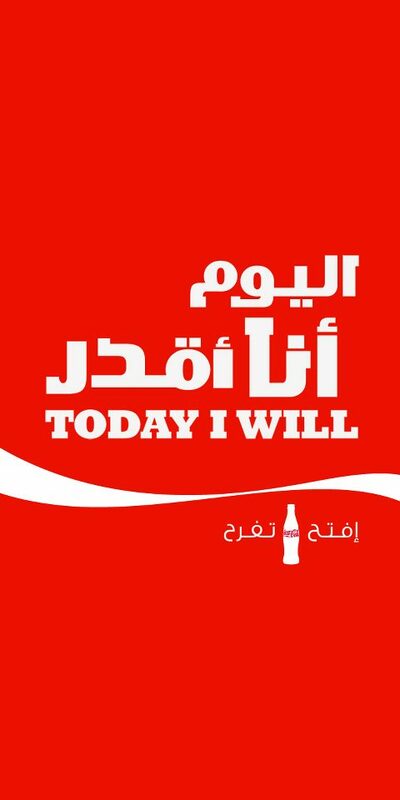 LADYFOZAZA & Coca-Cola in Today i will Campaign! Where there is a will there is always a way and i know u've all heard this before..
but that saying doesn't mean anything without true passion for LIFE, for YOURSELF and for your DREAM!! but i can bet my life on it... that if you want it bad enough.. you'll get it..
Now its your turn to tell me all about yours.. Cause if i can make my dreams come true so can you..
will be on the Coca-Cola can starting the 15th of Jan. Stay tuned for more. and if you want to ask me anything at all.. I always ask the permission to the companies and to the designers before writing about them.